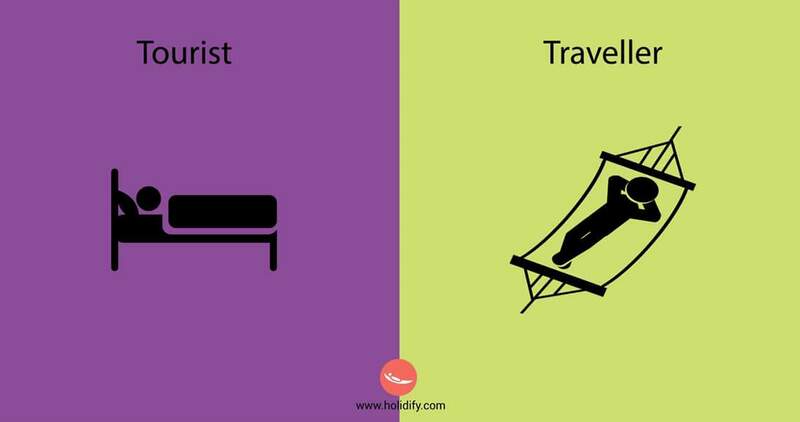 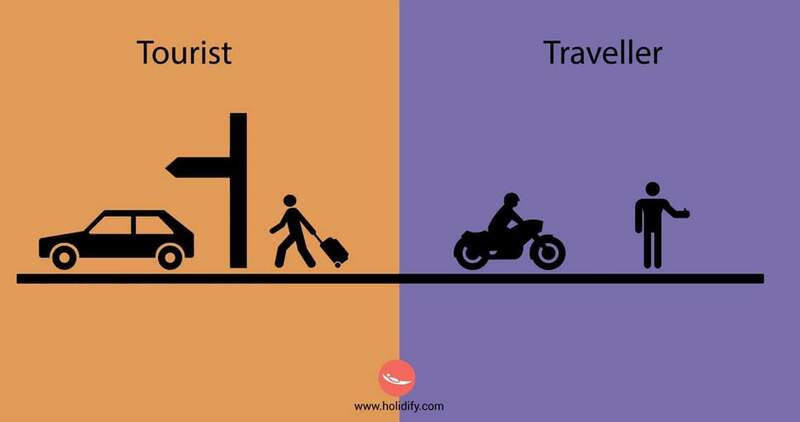 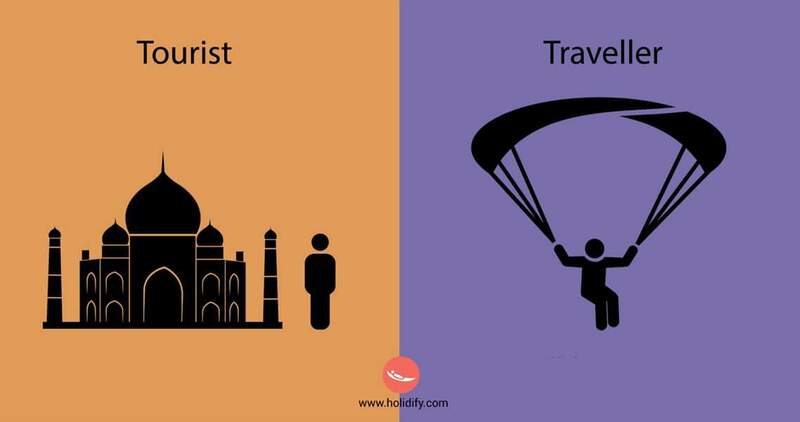 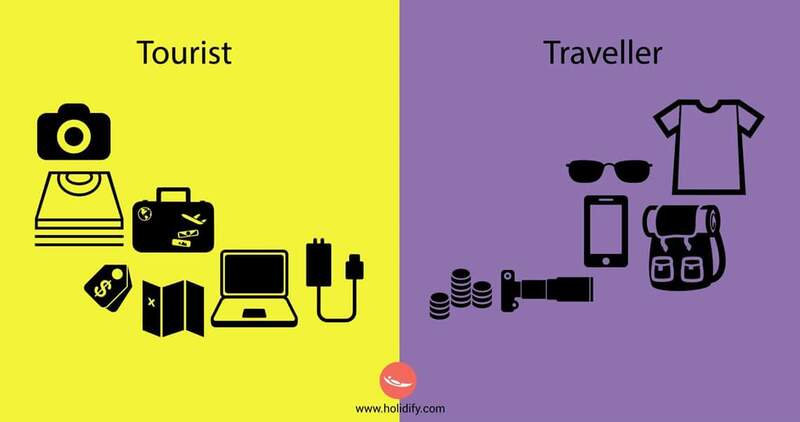 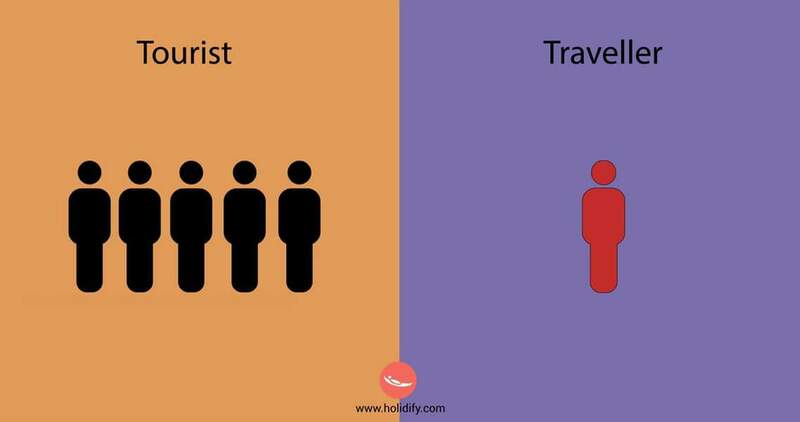 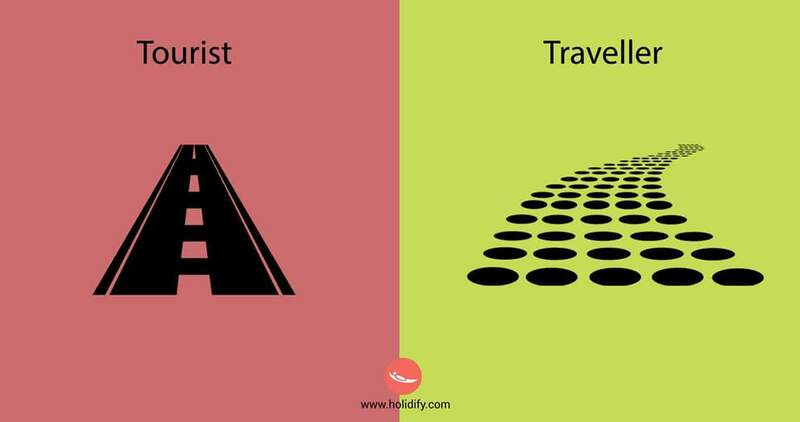 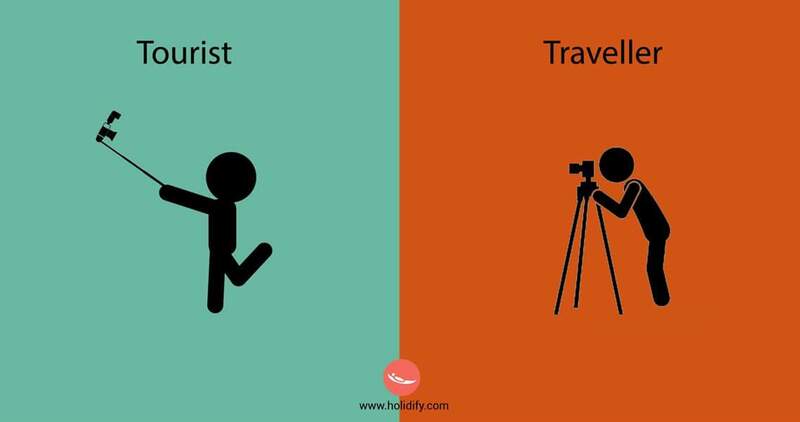 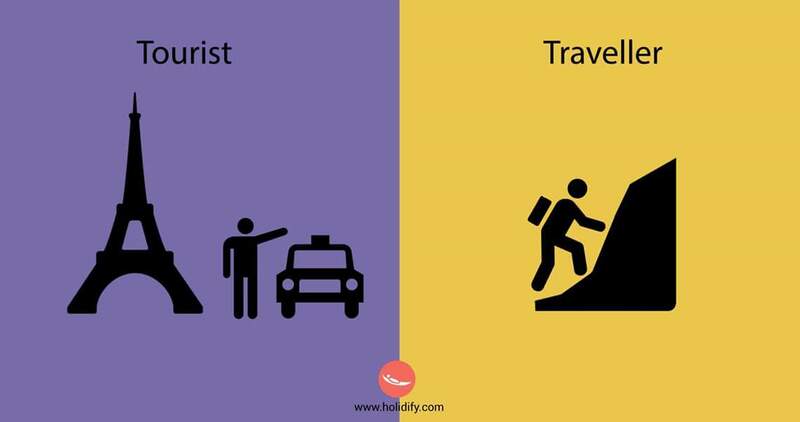 The eternal discussion – Traveler or Tourist – What are you? 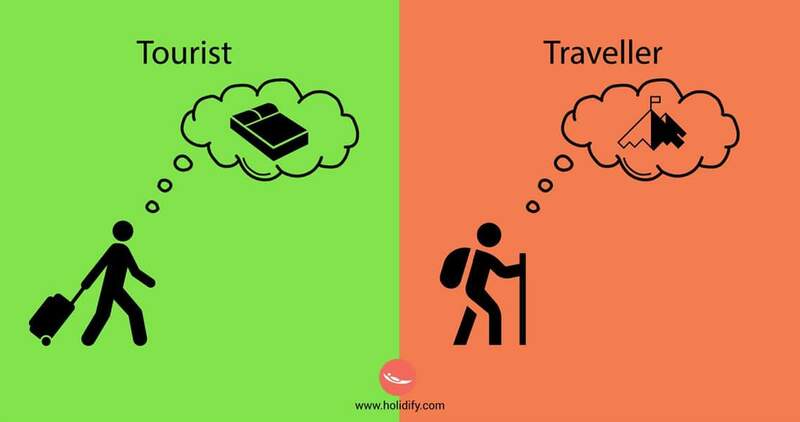 Sorry but, in my personal opinion, someone who wants to start a discussion about this and believe he is a traveler (it´s the most popular opinion) has no idea what traveling is about. 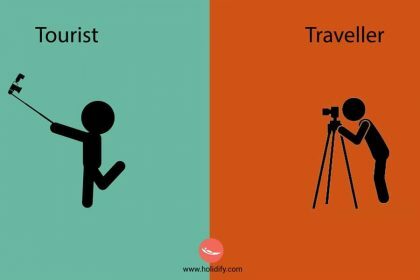 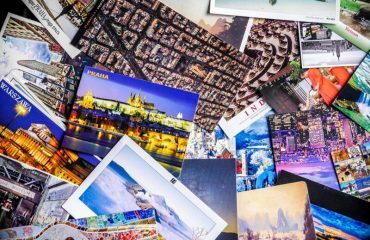 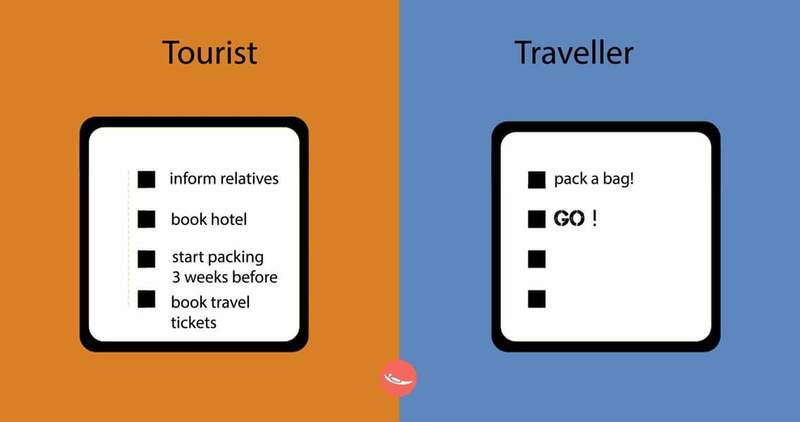 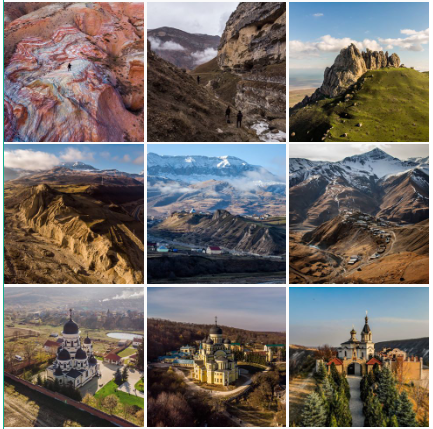 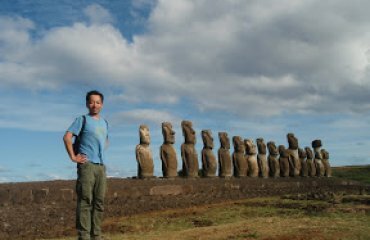 Traveling shouldn´t be a competition and we shouldn´t try to compare ourself to the others and try to decide who is a better traveler and who is a tourist.